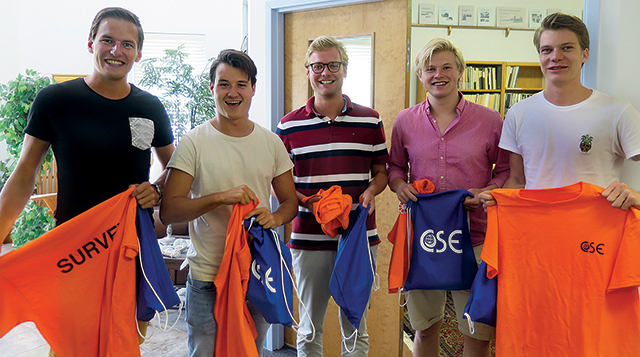 CSE welcomes five coastal engineering interns from the Technical University of Delft (TU Delft), Netherlands this Fall. 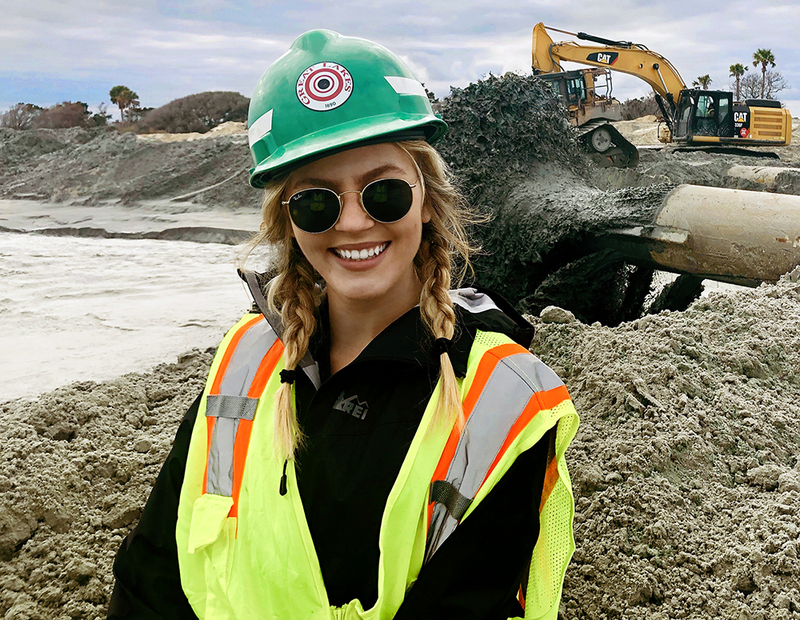 For two months, the master’s candidates will analyze sand circulation and sediment exchange at Isle of Palms, one of CSE’s long-time project sites. These studies will help us understand complex shoreline changes around Dewees Inlet and assist in predicting future changes. The interns continue a collaboration that began a few years ago when CSE hosted a TU Delft intern, Ruben Visser, for one year. The work CSE does along the South Carolina coast finds many parallels with the Dutch experience. What events trigger the movement of sand from the inlet to the beach? How do the events affect the amount of sand moving along the shore? Is it possible to estimate the duration of these events and the amount of sand that will remain in the beach system? 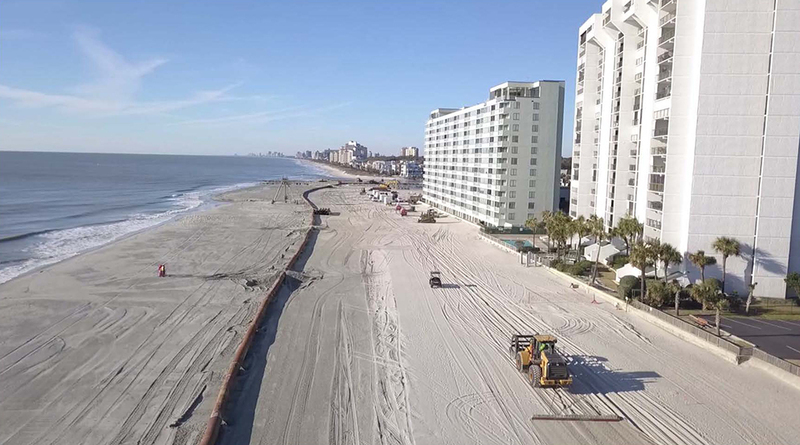 Insights from these questions will help coastal communities in places like South Carolina develop more effective coastal zone management strategies around unstabilized inlets. By understanding changes that have occurred along the shore and the dynamics causing them, we can better prepare for naturally occurring coastal cycles and sea level rise.